The University of California San Diego ranked 3rd among public research universities in the United States in this year’s annual ranking of high-quality scientific research papers by the journal Nature. 2016 Life Science R & D Expenditures: 16th Ranked = $650,484,000. 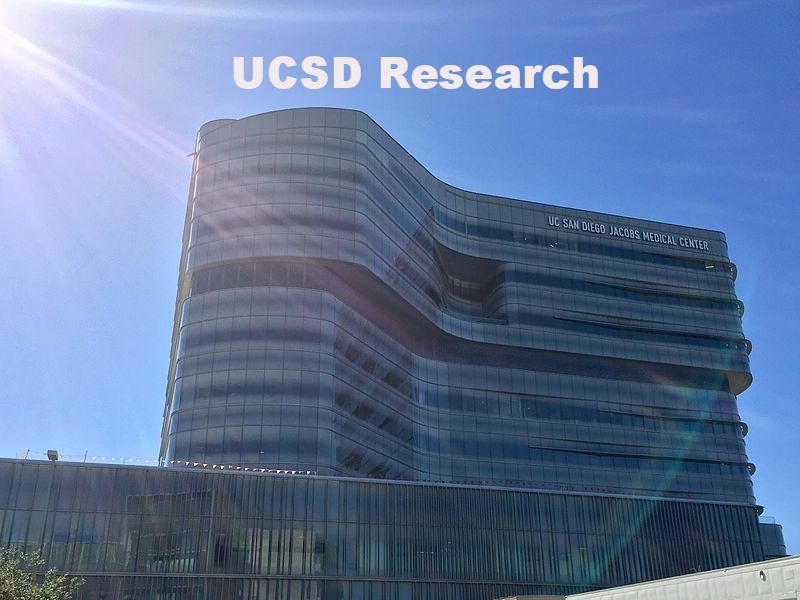 UC San Diego recently opened the new, $269 million, Altman Clinical and Translational Research Institute. The institute received a $52 million renewal on their initial NIH grant. UCSD researchers were awarded a five year, $30 million grant from the NIH under its new 4D Nucleome Program to explore the role of DNA inside the nucleus in 4 dimensions. The University of California, San Diego received $20 million in funding over a 5-year term from the National Cancer Institute to continue research focused on understanding the pathology of chronic lymphocytic leukemia. 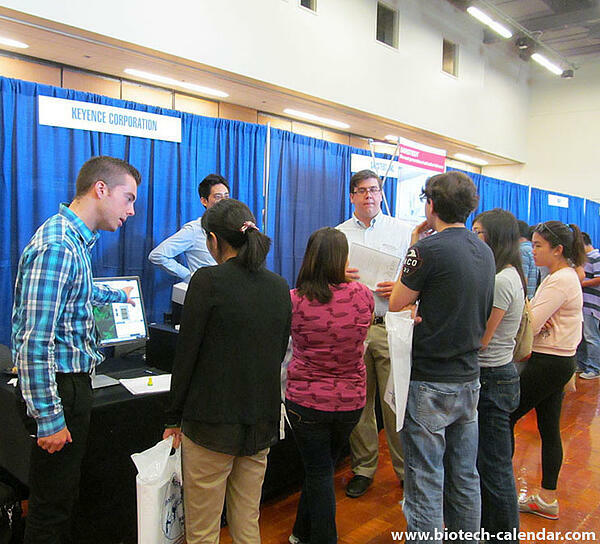 Network with active San Diego researchers by joining us at our semi-annual UCSD life science events, register for a high visibility location today. Looking for lab product sales events in other areas?